Whether you are selling the business or you are intended to make money with real estate sales the important thing is you should know what you are dealing with and what you should expect along the way. This is what we want to help you in as we are opted to get you acquainted with important information for selling purpose. Selling business is a little different from selling real estate as it involves different types of customers. 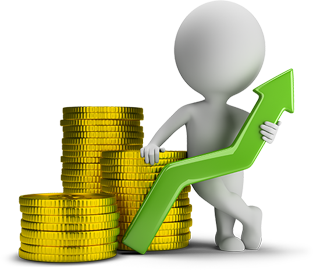 Selling business is more about profits loss statistics influenced by various other factors. So it is important that you should have a comprehensive plan prepared. Planning sale of your business includes knowing why you want to sell your business, identifying strength and weaknesses and analyzing all statistical data. Your plan will help you know next step of your business sale. Once you know why you want to sell and what you want to sell now you need to define how you want to do it. Scrutinizing all available options in this regard will prove to be beneficial. If you have enough time and information available then selling the business on your own can help you save paying extra money to brokers. However, if you are not confident enough you can seek services of agents provided online. Websites can also help you find agents for this purpose. You want your business sale to accomplish successfully? If yes then it is important that you should be straightforward and abstain from hiding things from your clients. Surprises can put your clients off and can prove to be deal breakers. 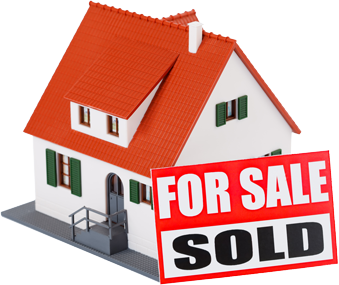 When you need to sell your property it is important to know how you can sell it and which will be more beneficial for you. 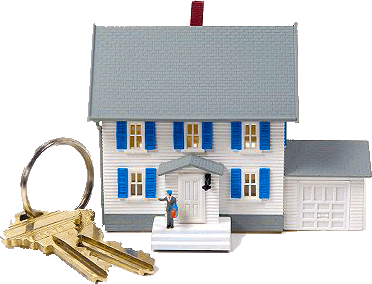 You can either opt got hiring services of real estate agents but for which it is important that you define a contract in which cost of their services is decided. This way you can save yourself from paying lots of extra charges. However, if you are intended to sell your property on your own you can opt for a website like National Business & Real Estate that enable you with the facility of “For Sale by Owner”. This way you can find direct buyers for your property saving a good amount of money. For the quick sale of your property, it is mandatory that you should know what the actual worth of your property is as per market conditions. Knowing the value can save you from lots of bargaining and buyers will also attract more quickly when the cost of the property is reasonable.